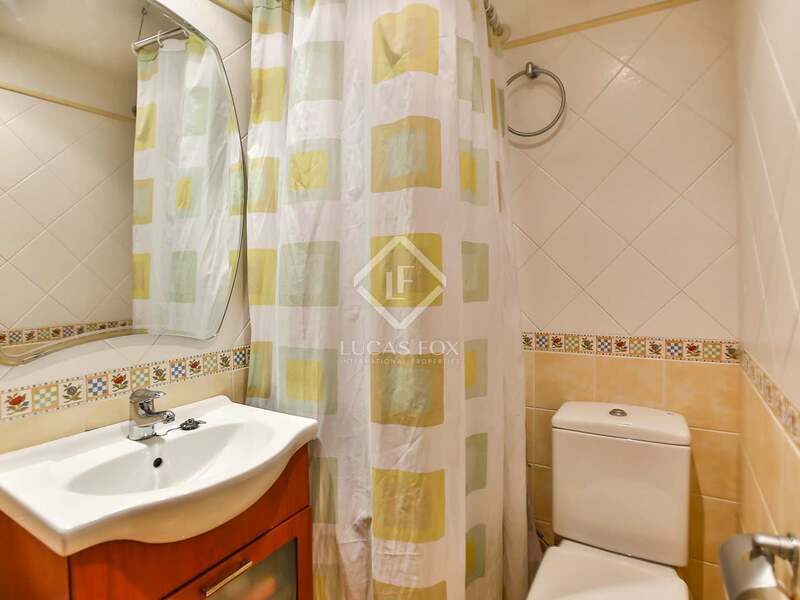 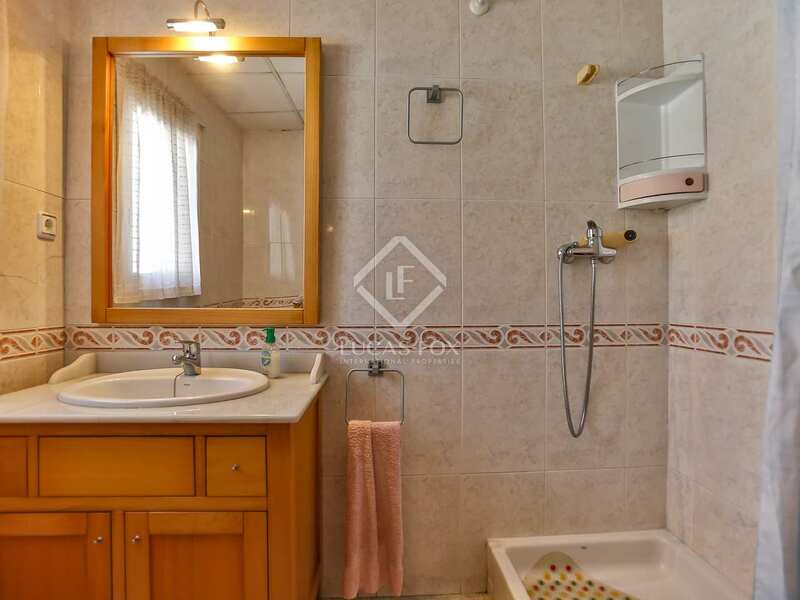 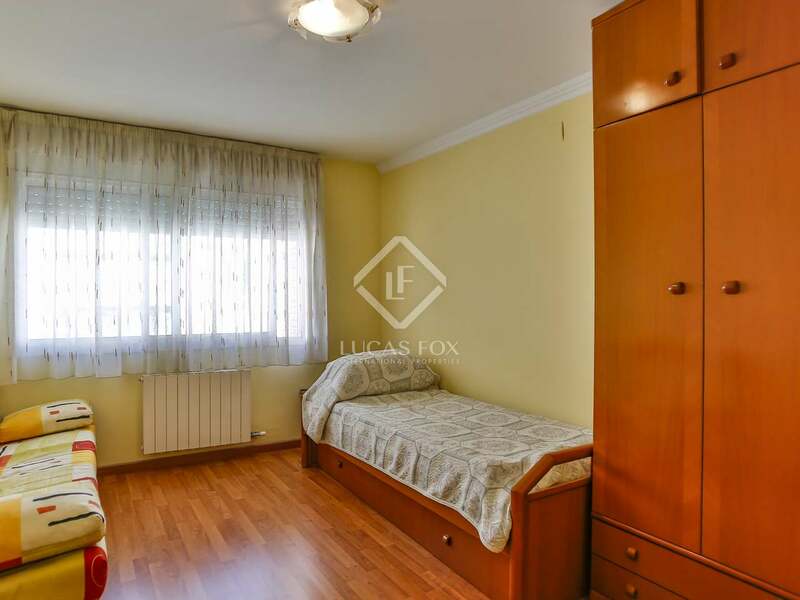 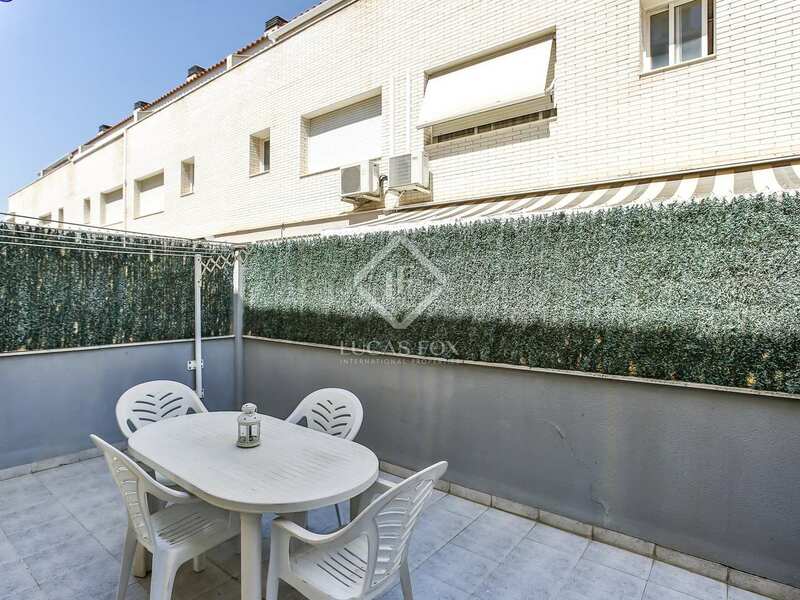 This house is located in the city centre of Vilanova i la Geltrú, next to the courts and close to all services and public transport. It is a family house built in the early 2000s and renovated a few years ago, so it is in good condition. 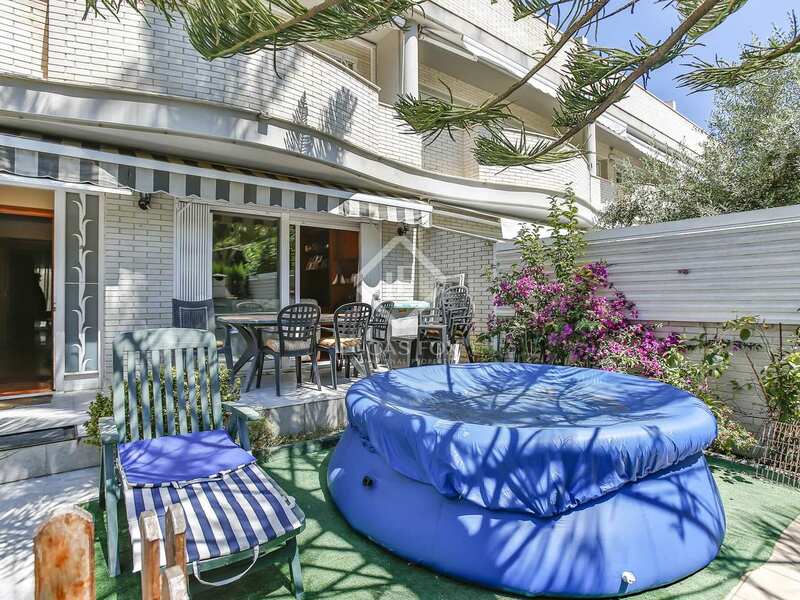 We access the house through a private terrace with a barbecue. 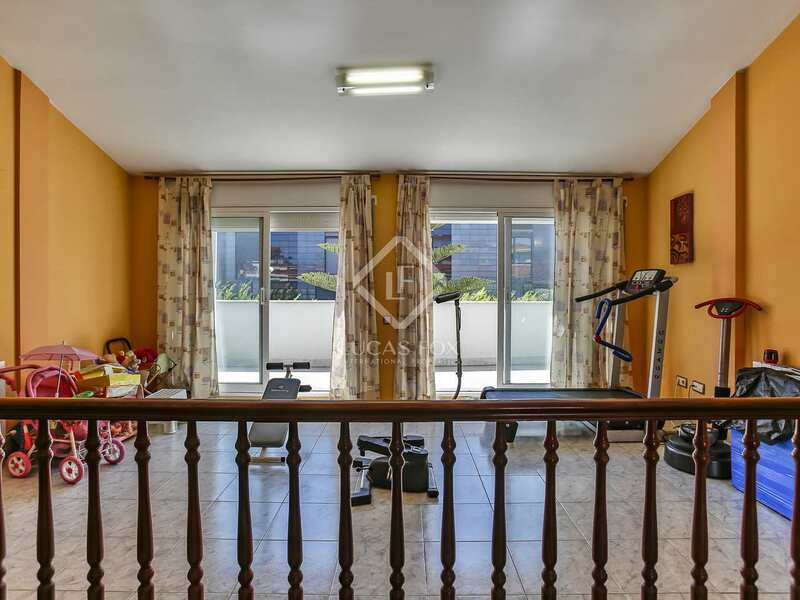 On this floor we find a large living room, a kitchen with access to another back terrace, a large single bedroom with access to a terrace, and a bathroom with shower. 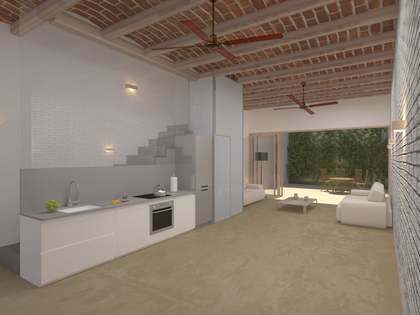 The first floor consists of 3 double bedrooms, two of which have access to a terrace, and a large bathroom. 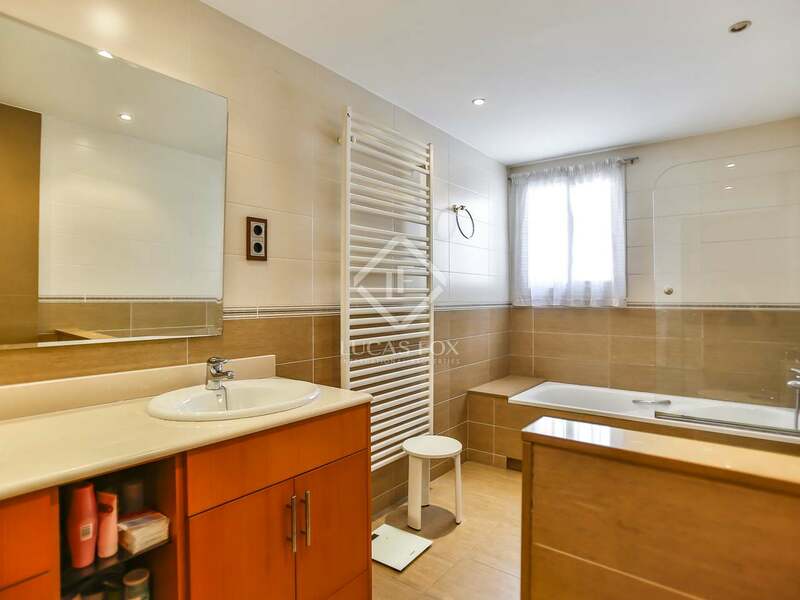 This bathroom could be divided in two to create a bathroom integrated into one of the bedrooms. 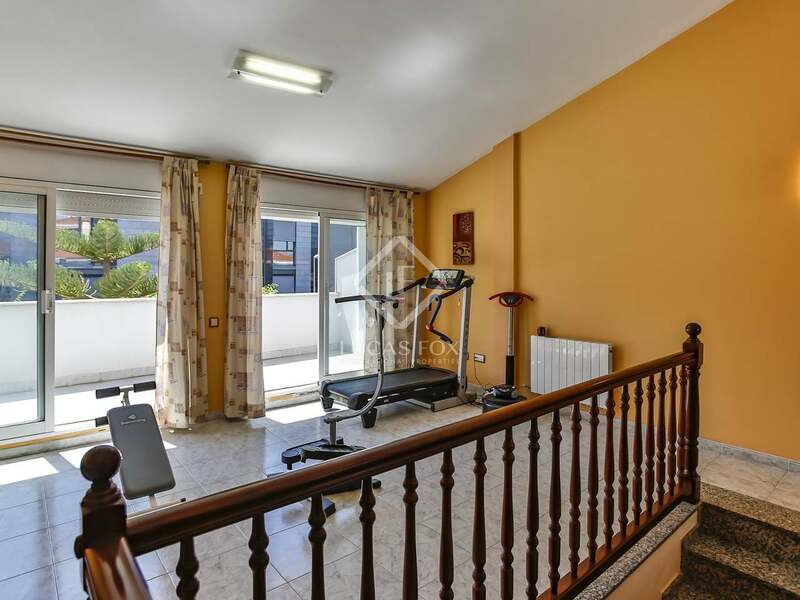 On the second floor there is a large loft with a bathroom and access to 2 terraces. 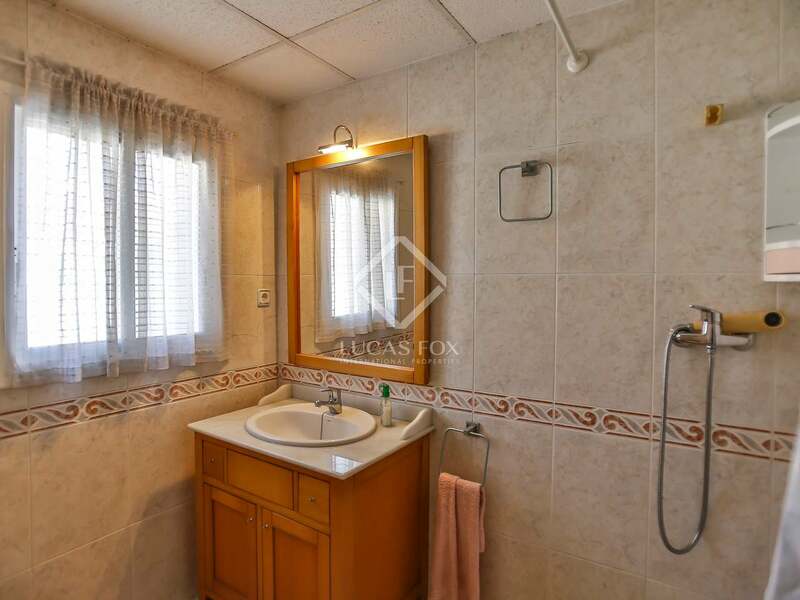 In this space you could create 2 double bedrooms or a large bedroom with a private bathroom, as appropriate. 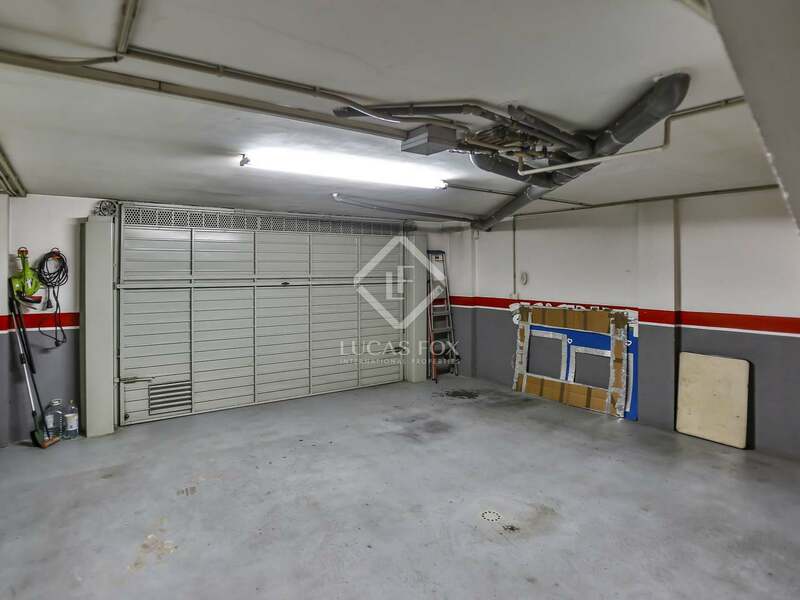 Finally, in the basement we find a large private garage with communal access for several cars. 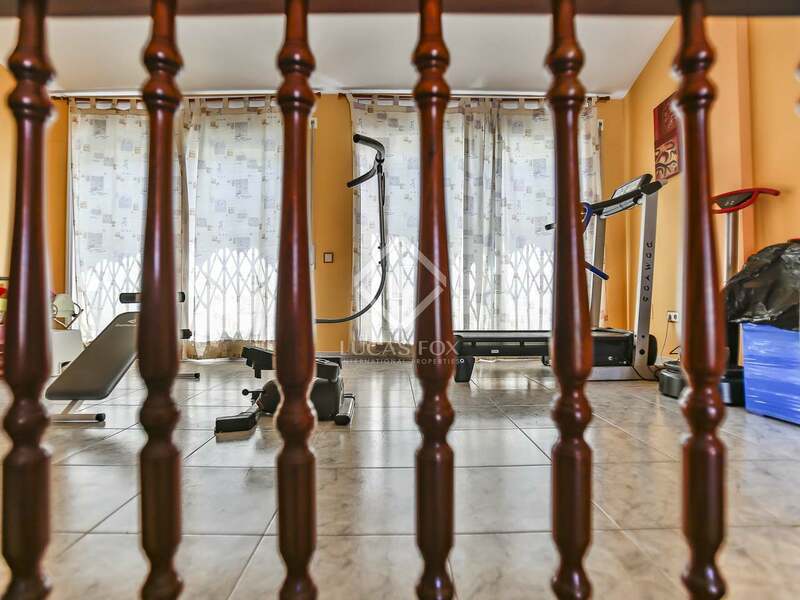 This house offers a comfortable and functional layout, with spacious and bright rooms and a bathroom on each floor. 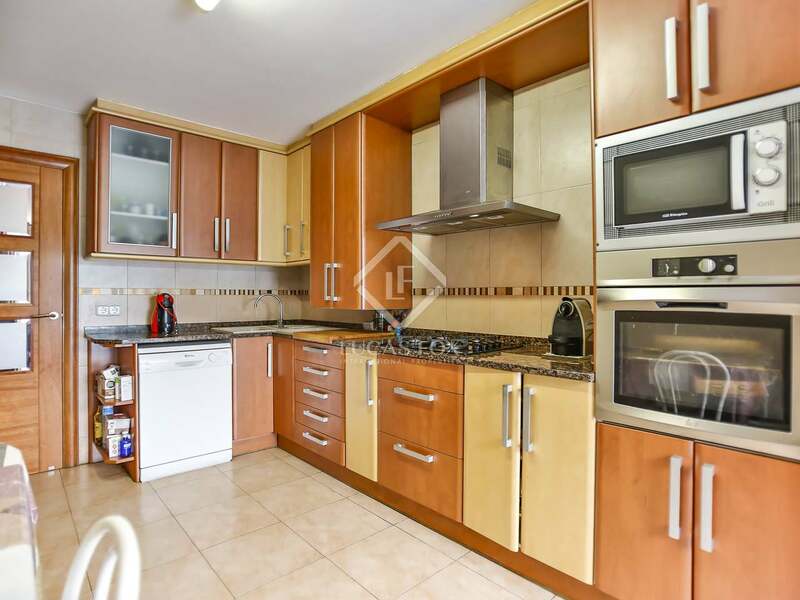 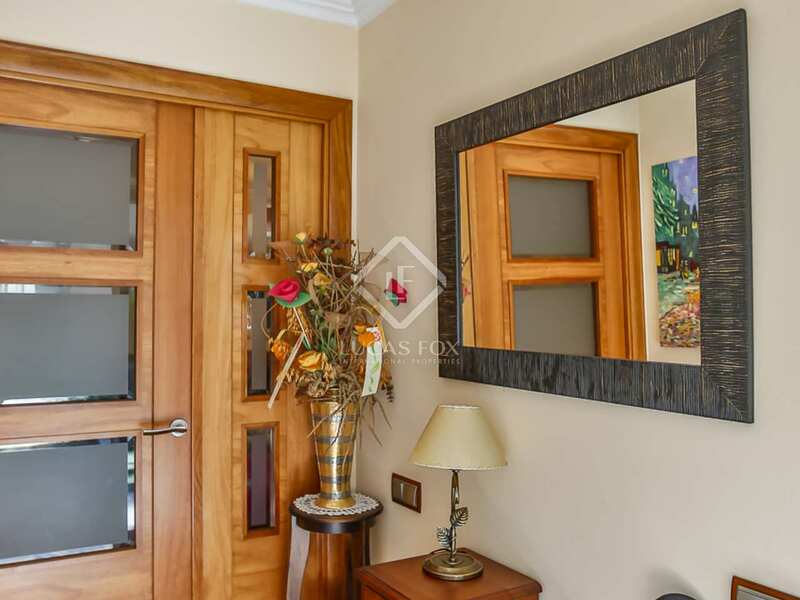 It has top quality finishes, such as wooden floors, gas heating, air conditioning with a heat pump and aluminum exterior carpentry with double glazing. 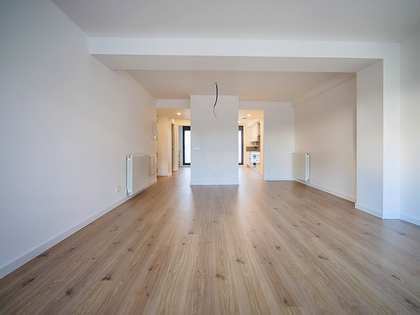 In addition, thanks to its 5 terraces, it is very bright and receives sun throughout the day. 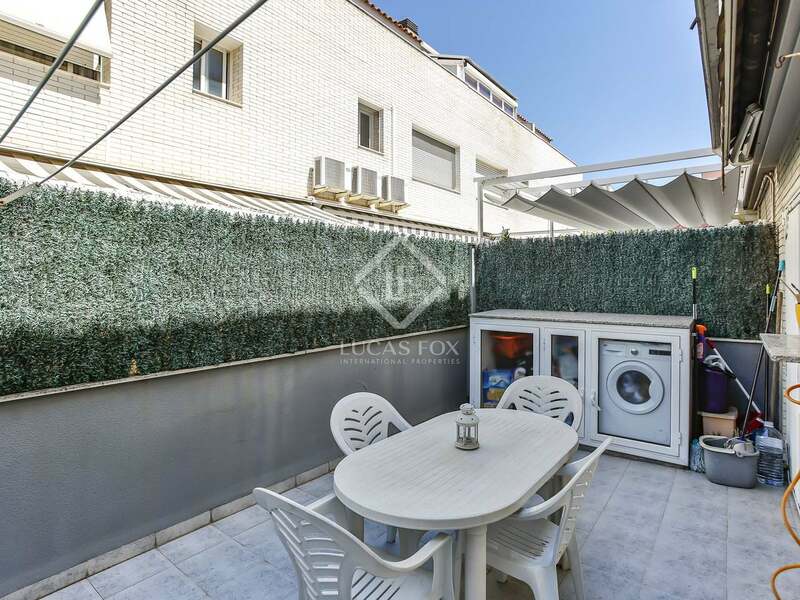 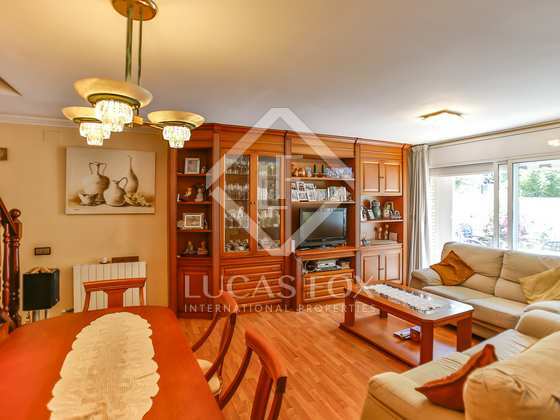 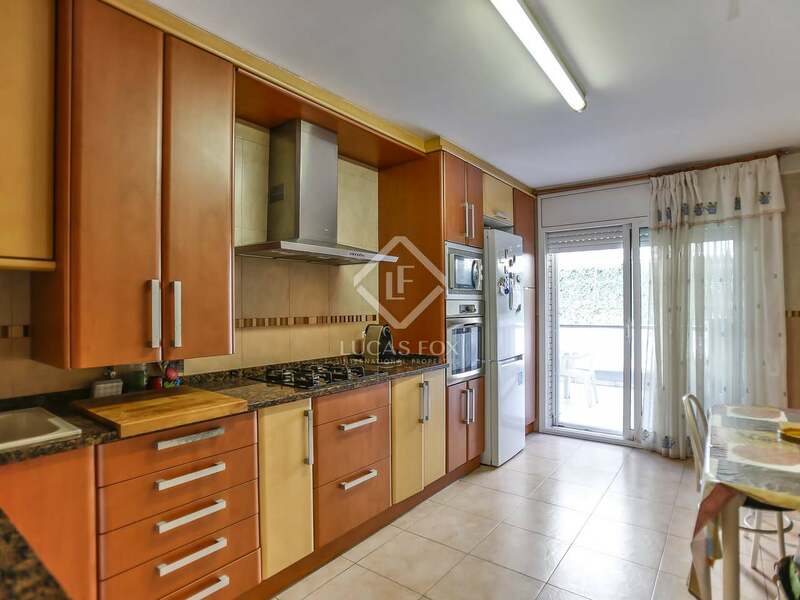 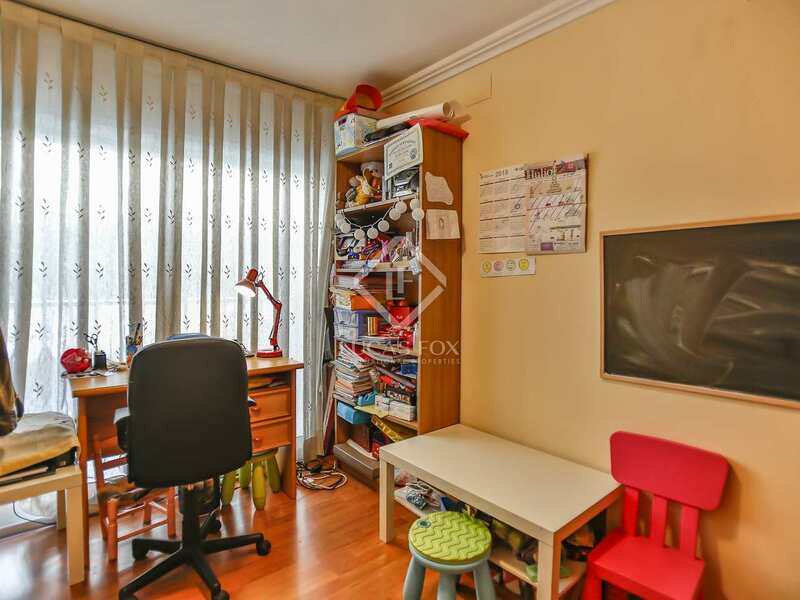 Do not hesitate to call us to arrange a visit to this cosy family home in the centre of Vilanova. 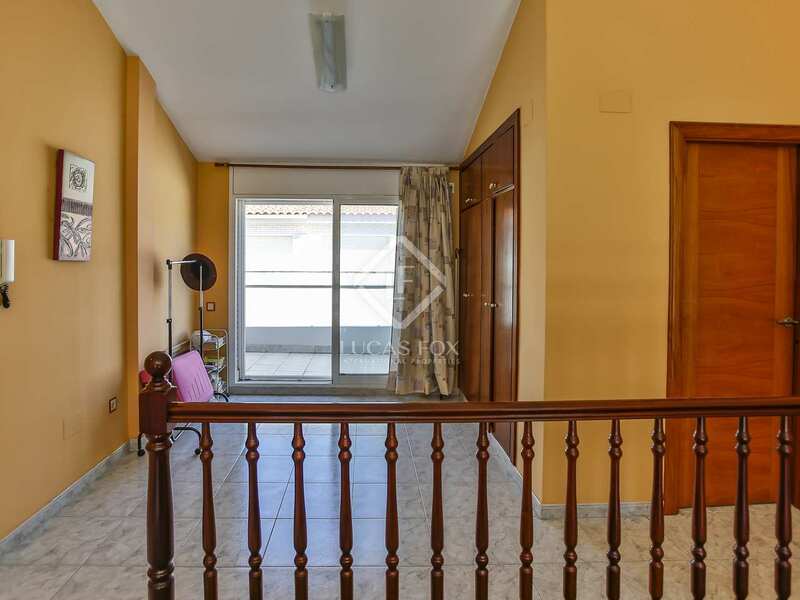 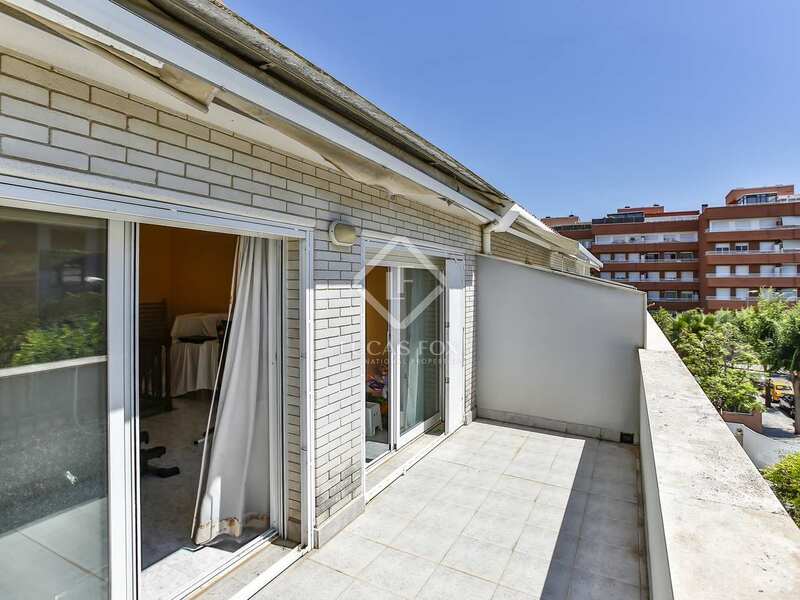 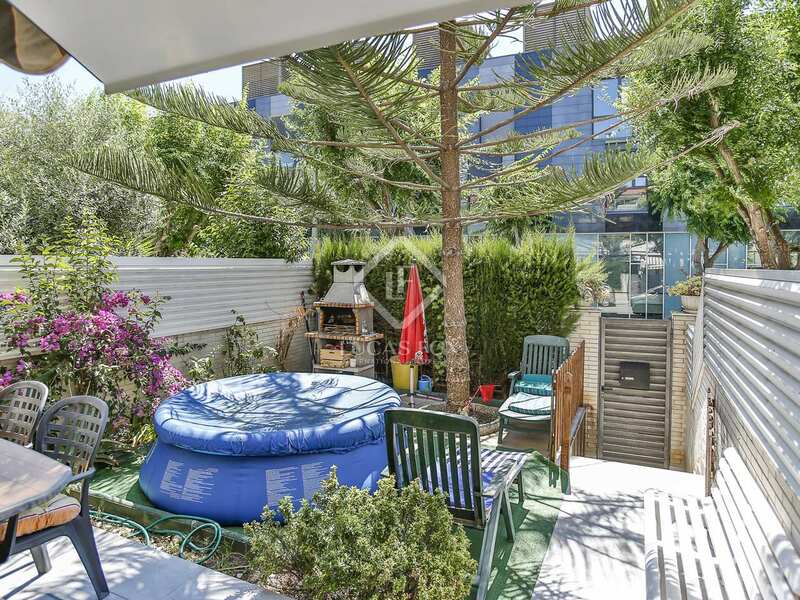 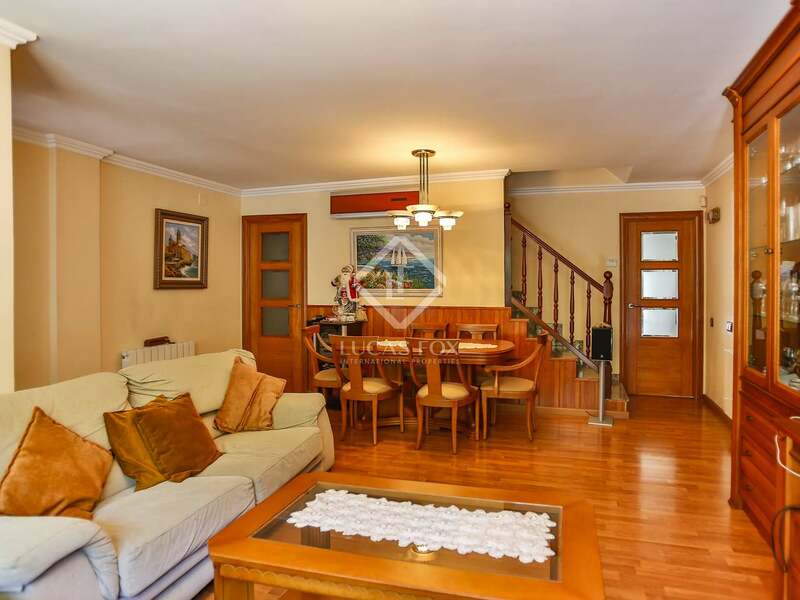 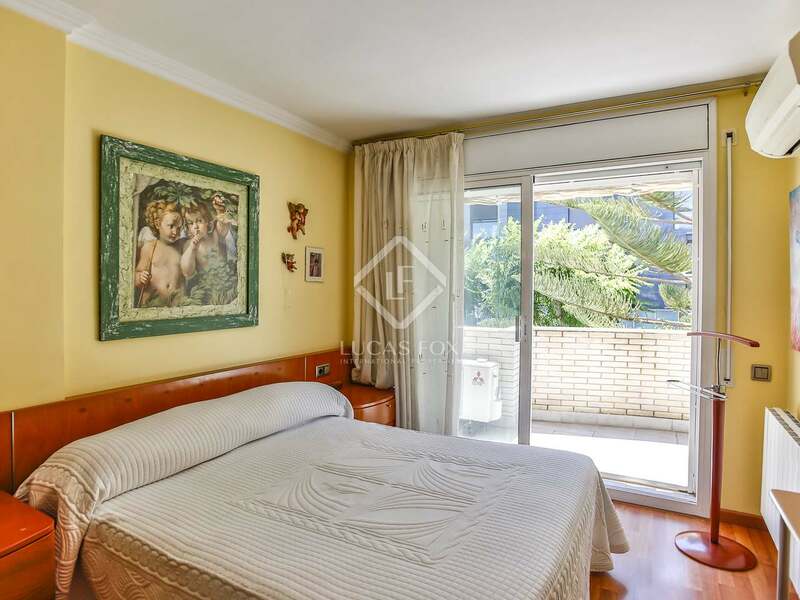 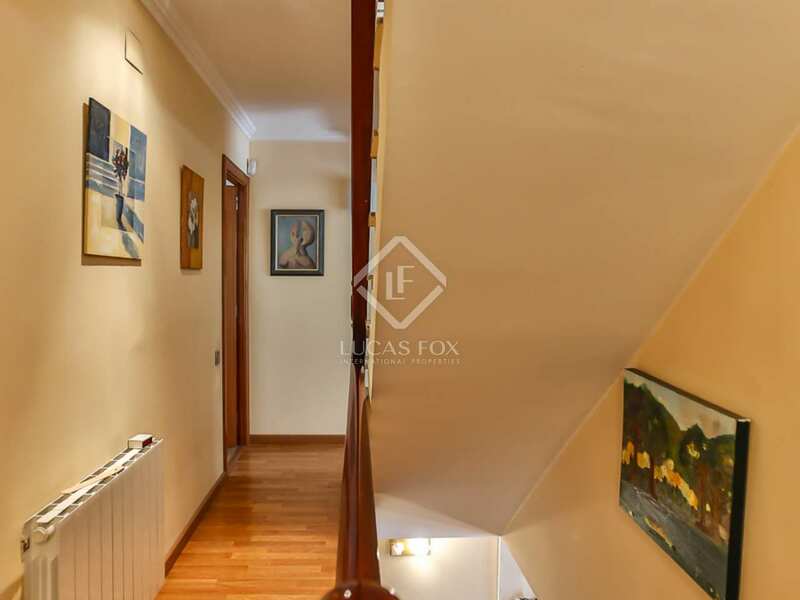 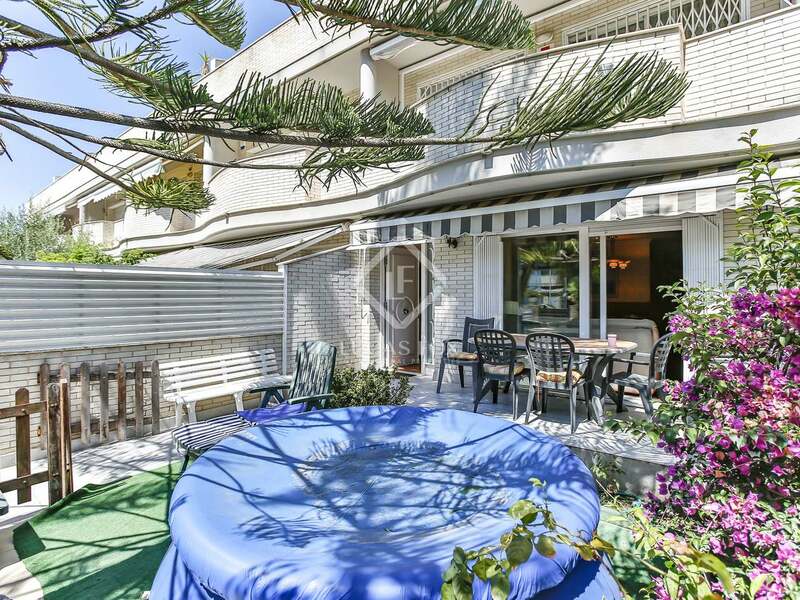 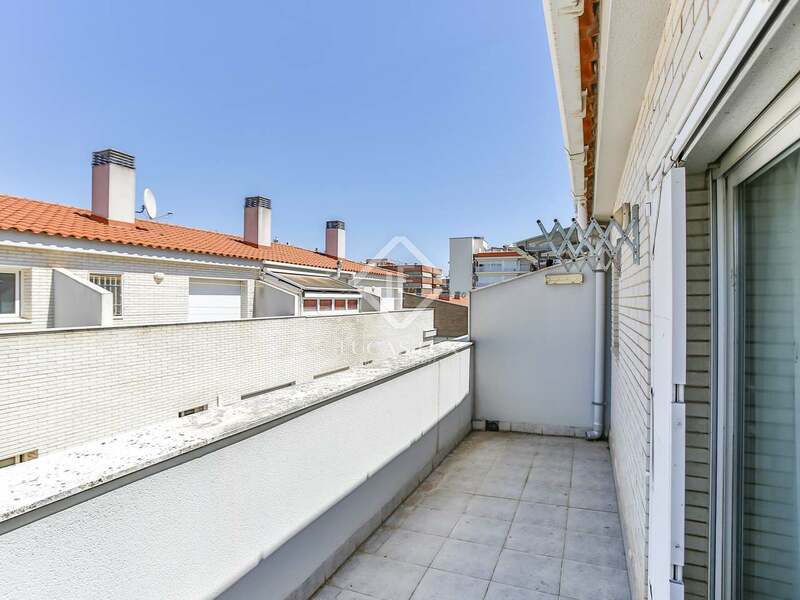 The house is located next to the courts of Vilanova i la Geltrú, in a residential neighbourhood surrounded by services and a few minutes walking from the centre of the city. 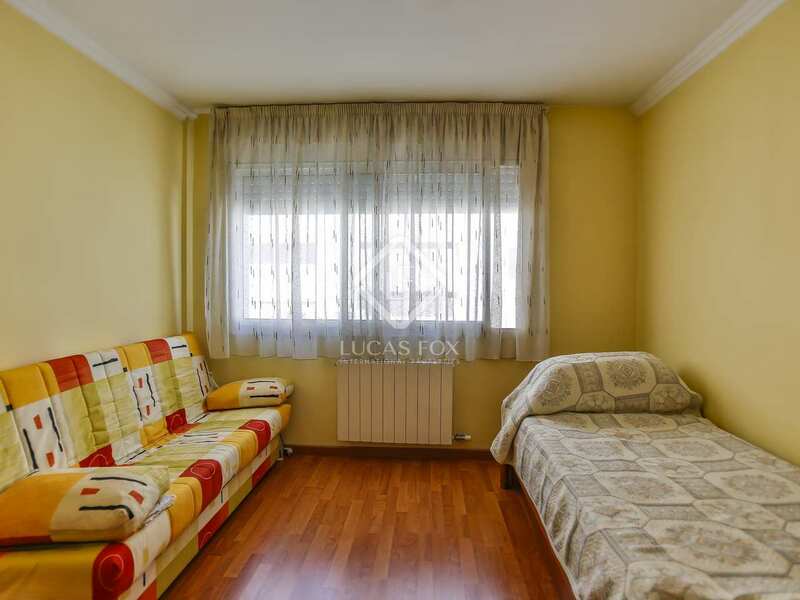 It is in a quiet street a few metres from a large park and close to educational centres, doctors, shops, bars, restaurants, etc. 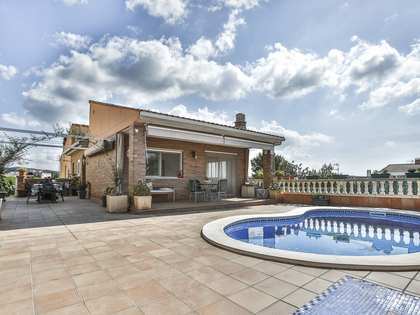 It is 5 minutes by car from the beach and Sitges and 30 minutes from Barcelona. 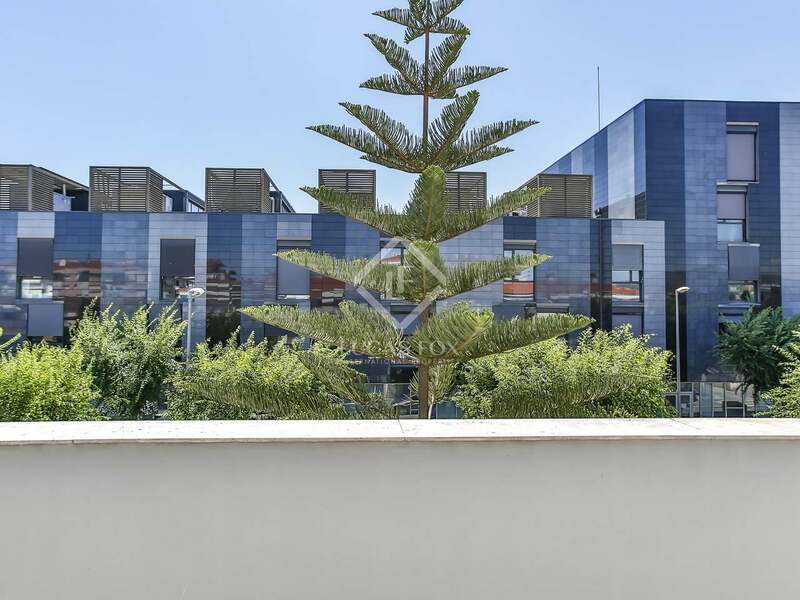 In addition, it is next to an urban and interurban bus stop and near the entrances and exit of Vilanova towards Barcelona, Sitges or Tarragona.